Product Description: With sincerity and hard work of our experts, we have carved a niche for ourselves in this domain by manufacturing and supplying an exclusive range of Paper Embossing Roller. 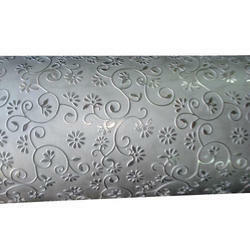 With sincerity and hard work of our experts, we have carved a niche for ourselves in this domain by manufacturing and supplying an exclusive range of Paper Embossing Roller. As a quality-oriented organization, we are engaged in manufacturing and supplying an excellent quality range of Paper Embossing Roller. 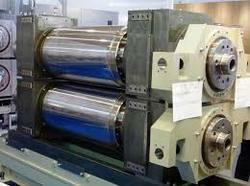 We are the prominent manufacturer of Embossing Base Roller.